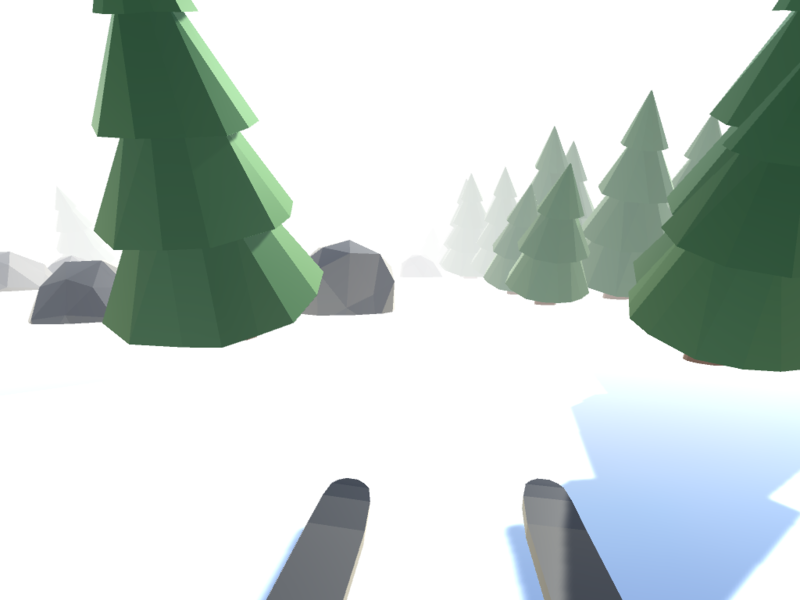 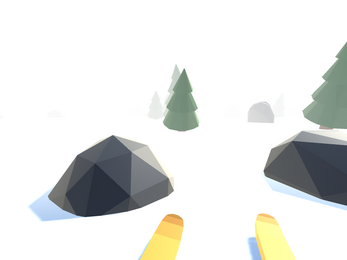 Skiing game made for Ludum Dare 40 (Compo). 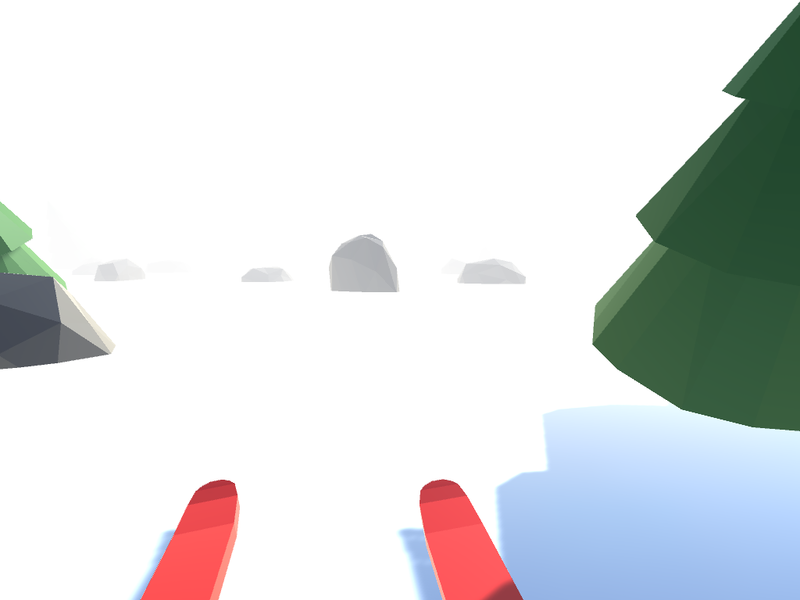 You have to avoid obstacles while skiing down the mountain. Try to travel as far as you can.